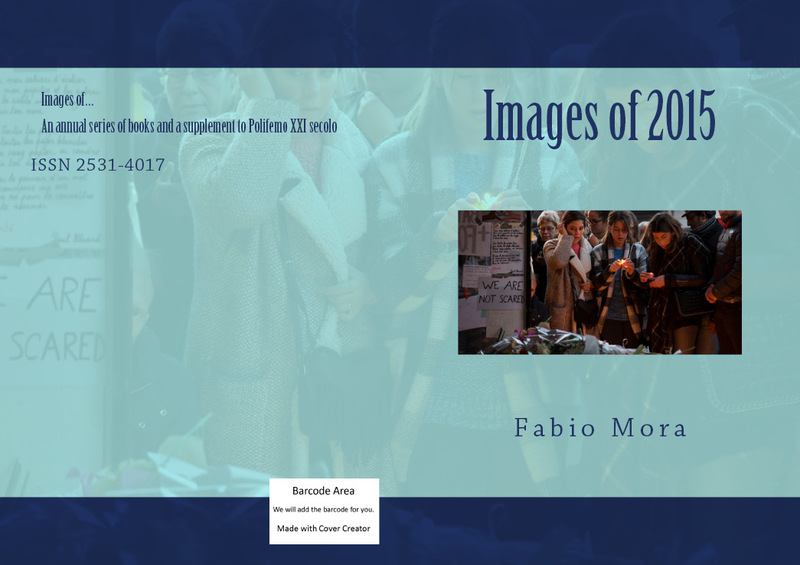 Well known international Journal for history of religions, founded by Fabio Mora in 2001, with an innovative profile, accepts contributions in the major European scientific languages. It is also the mother of the following two daughter publications, who split in 2014 to develop more thoroughly their specific programs, already started under its umbrella. 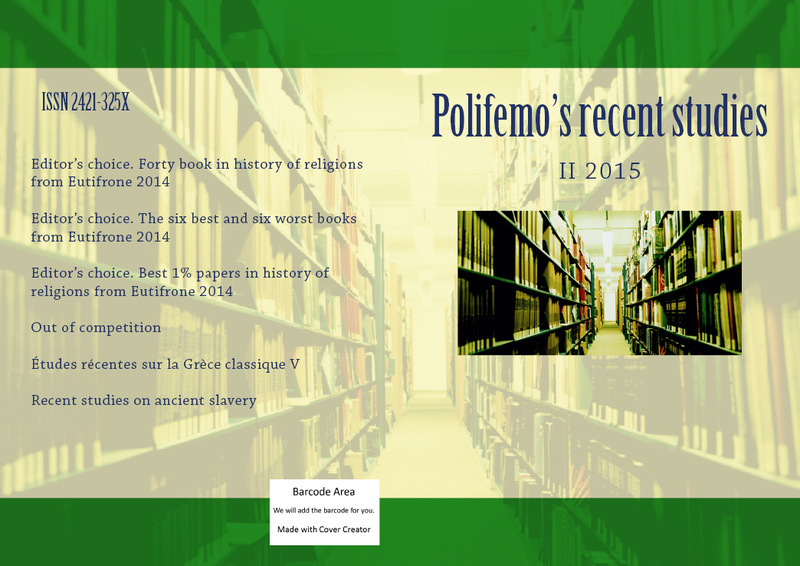 After two special numbers (XII 4.2012; XIII 4.2013) within Polifemo, in 2014 it split as an autonomous peer-reviewed journal, entirely dedicated to religions in this century. A serial (ISSN 2531-338X) covering religious events with only one year delay. 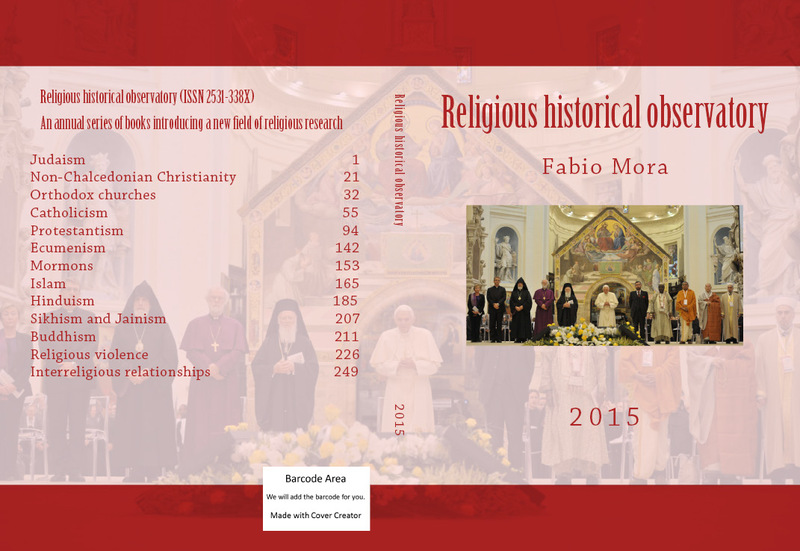 After covering since 2008 religious events of the preceding year in his Osservatorio storico-religioso, Fabio Mora, one of the best specialists in religious history of this XXI century, now publishes in English his yearly report. 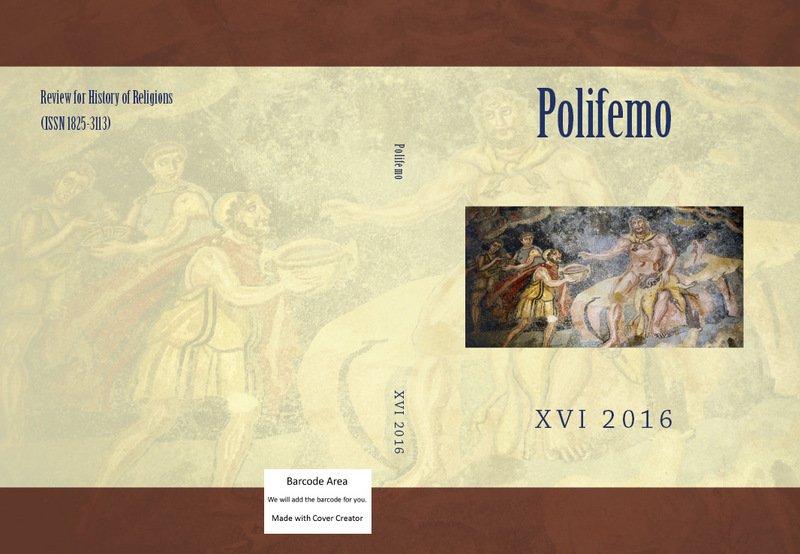 An annual series (ISSN 2531-4017) of books and a supplement to Polifemo XXI secolo, where full colour religiously relevant images of the previous year are collected. 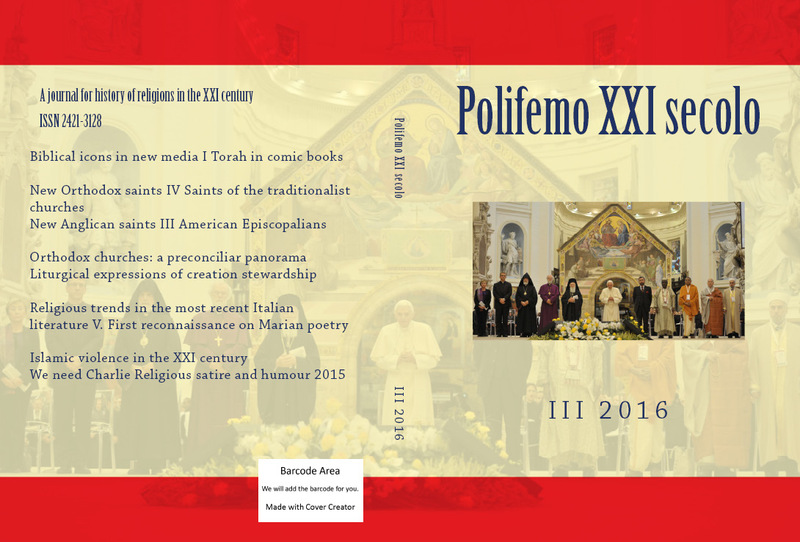 The four serials are distributed by Casalini Libri as an indivisible bundle.